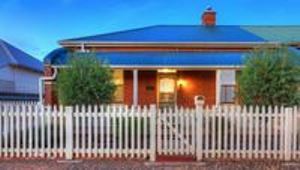 The place to stay when in Dubbo. 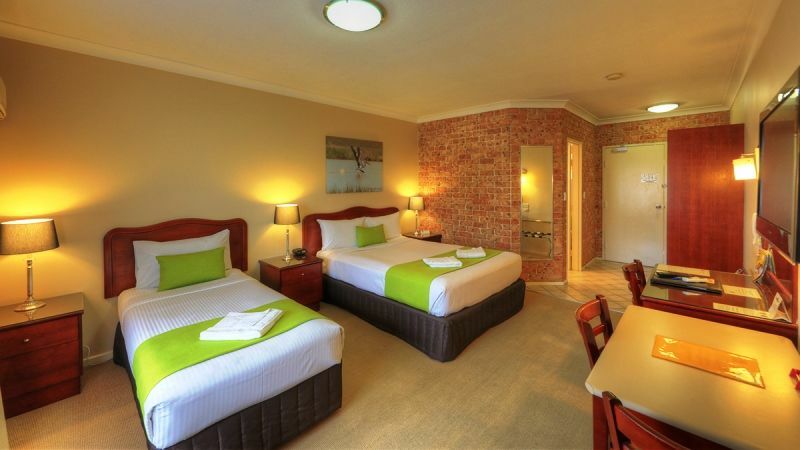 Enjoy what Dubbo has to offer whether it will be a quick stopover or extended stay in the Dubbo Region. 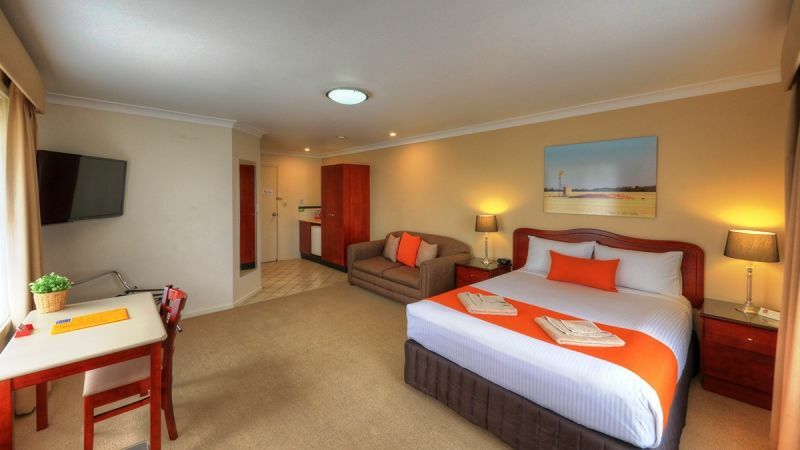 If comfort and cleanliness are high on your list when considering motel accommodation, look no further than the Endeavour Court Motor Inn Golden Chain Platinum. We offer quality motel accommodation with clean, air conditioned, spacious rooms that have fully stocked mini bars and tea/coffee making facilities. 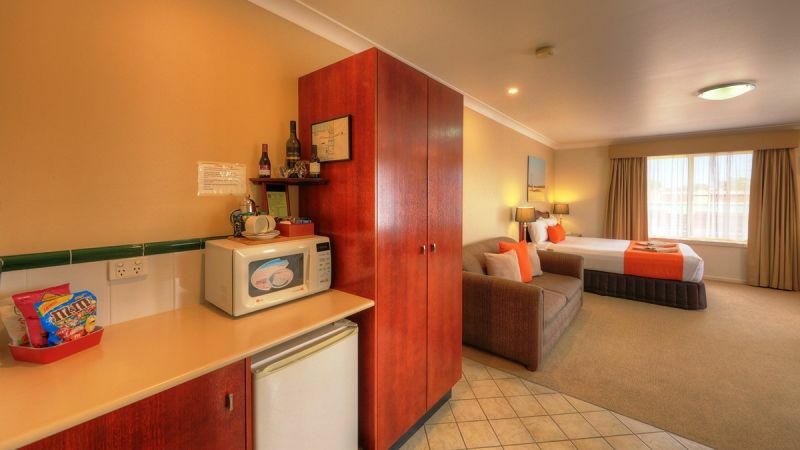 With room service available for dinner and breakfast, there's no need to leave the comfort of this premium Dubbo motel room. 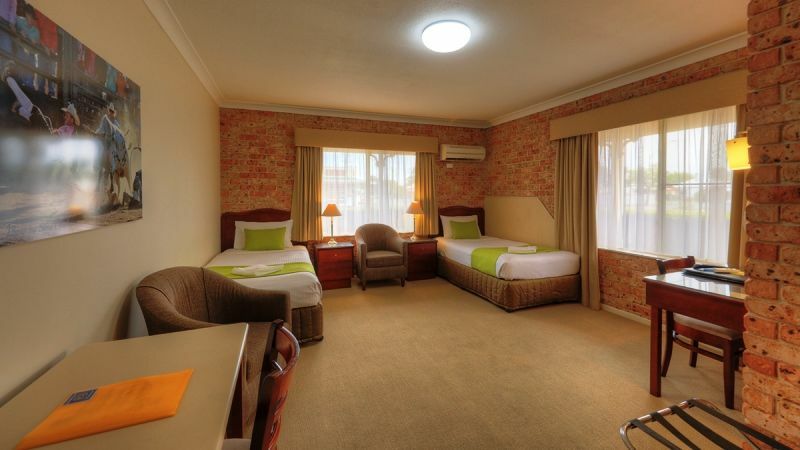 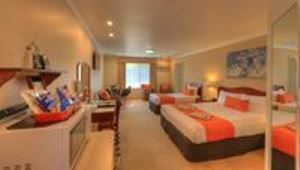 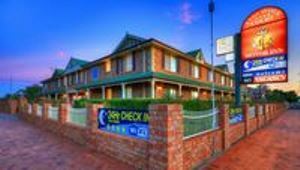 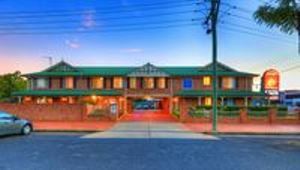 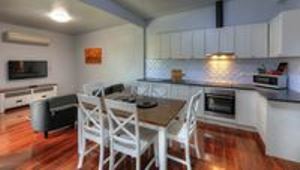 We invite you to discover the beauty of Dubbo and our motel - enjoy our website! make a reservation at the Endeavour Court Motor Inn today and save! 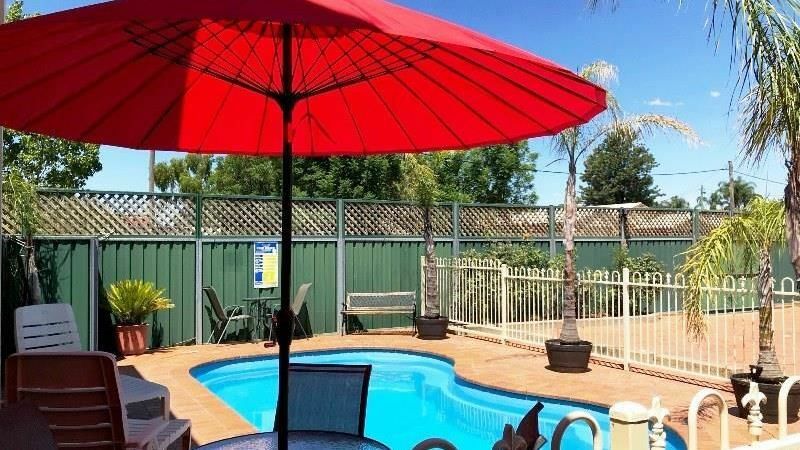 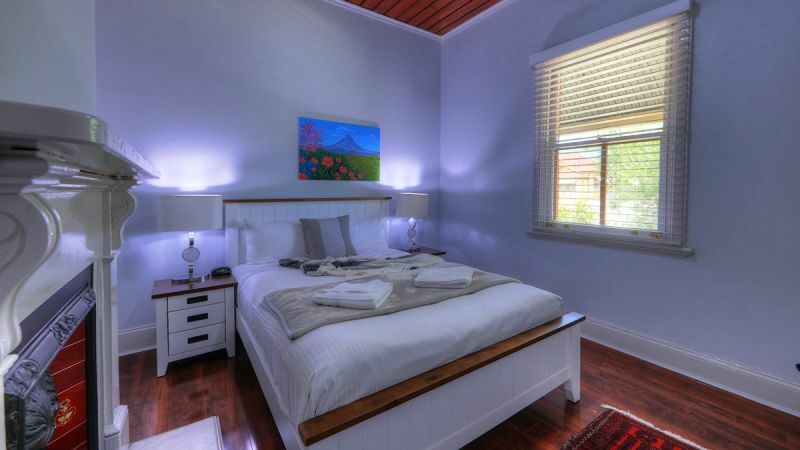 Enjoy your stay..
Whatever your reason for coming to Dubbo, if you are here for business or leisure, sport or family commitments, shopping or appointments, visiting loved ones in hospital, nursing homes, this four star boutique motel accommodates everyone. 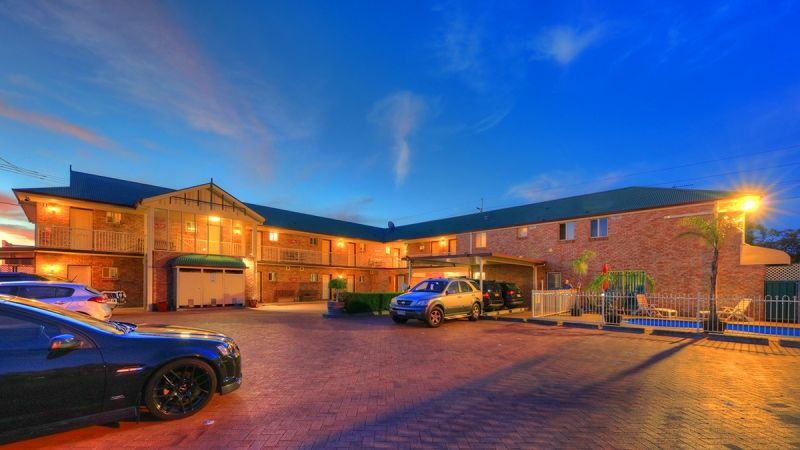 Your hosts, Tony and Miles, will go out of their way to welcome you and make your stay in Dubbo a memorable and pleasant experience.